Few of the users wanted to check how productive their smartphone or tablet. 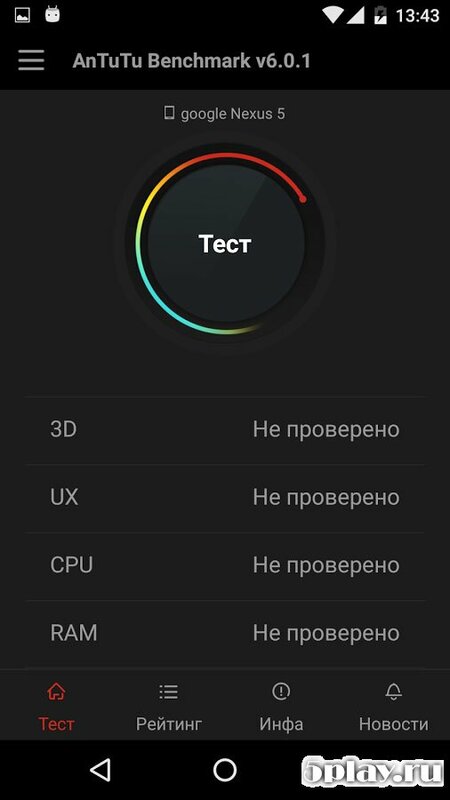 And with this purpose was created the app AnTuTu Benchmark for Android. It allows you to test how all of the mobile device and its individual components. The application includes five sections with tests. The first test is called the User Experience. It demonstrates the performance of the device in numerical terms. 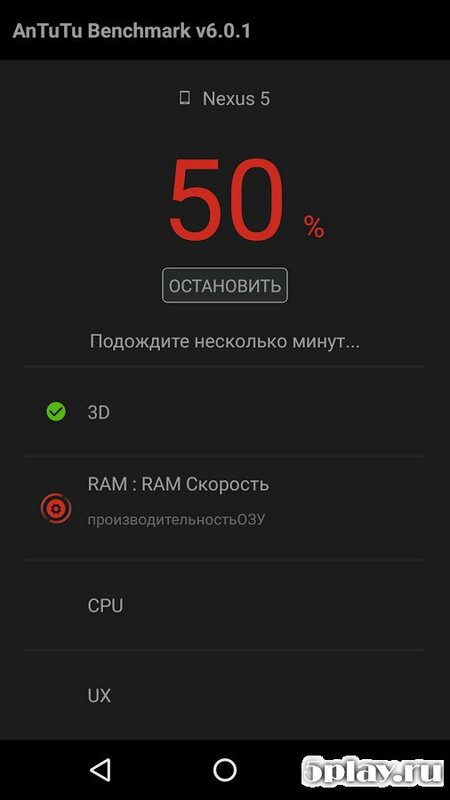 The user can then run tests with the CPU or RAM. 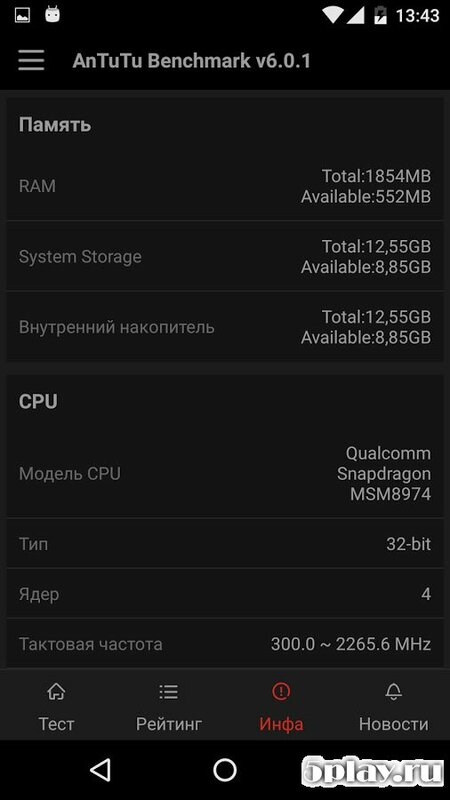 They both show the exact performance of the processor and working memory of the device. 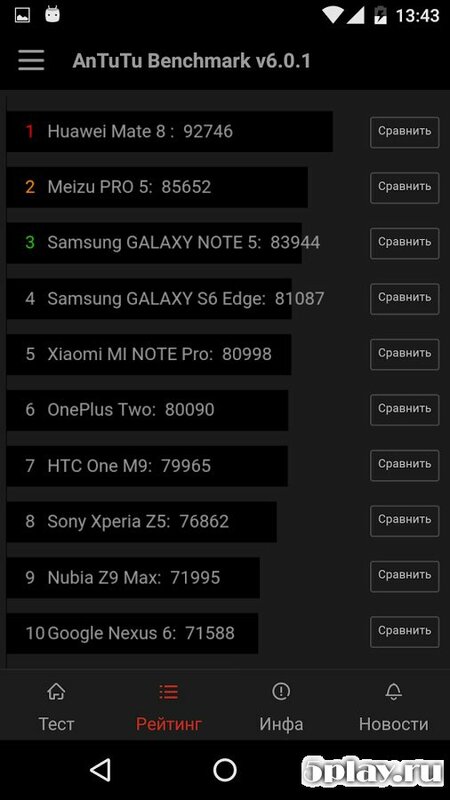 GPU tests in AnTuTu Benchmark allow the owner of the mobile device to see what its graphical system. Generally finally remain only the test input/output. With their help, the user know the actual speed of operation of the gadget with incoming data. After you've completed full testing of your mobile device, you will be able to compare its performance with other popular devices.